Eliza focuses her practice on estate and gift tax planning and elder law matters. She drafts a variety of estate planning documents including wills, trust agreements, business succession planning documents and advance directives. Eliza formulates complex estate plans for high net worth clients. She is also instrumental in assisting clients in elder law planning. 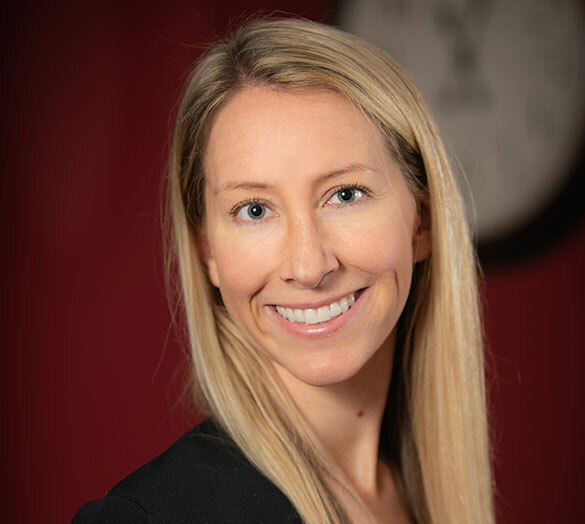 Eliza joined the Law Offices of Kevin H. Cohen, P.C., in 2014, after completing a fellowship program with the Westchester County Surrogate’s Court.